Today I’m guest posting over at Mouths of Mums. 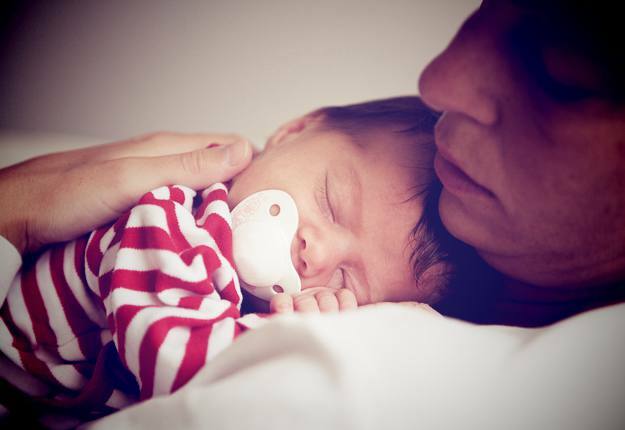 Click through to read my top tips for improving energy when you’ve got a new baby. What energy-boosting tips work best for you? Any favourites you can share?